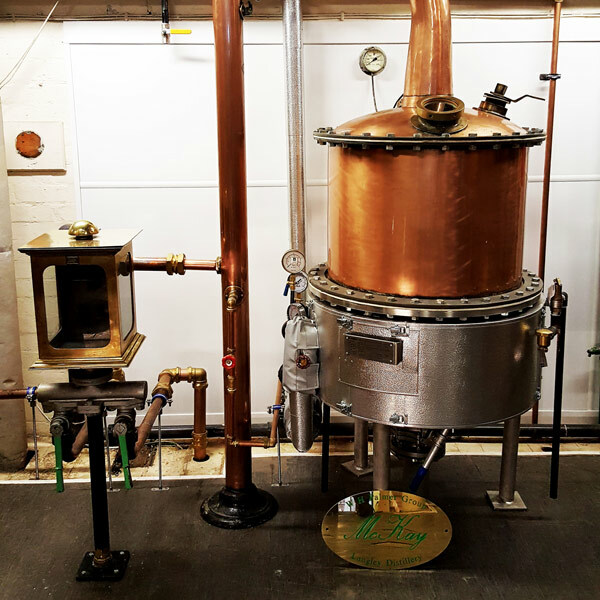 Dating back the 1860s this copper pot still is one of our oldest, made by Bennett Shears & Sons. The capacity is 200 litres of concentrate. Made in 1950 by John Dore, the capacity of this still is 3,000 litres. 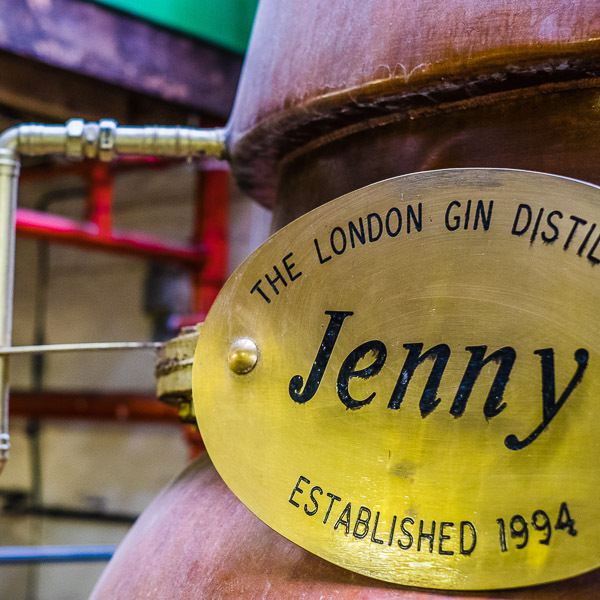 Dating back to 1994, Jenny is Langley Distillery’s newest still. Built by McMillians, the capacity of this still is 12,000 litres. Currently in production, a new still of 15,000 litres is being produced by McMillians to join the rest of our stills at the distillery. 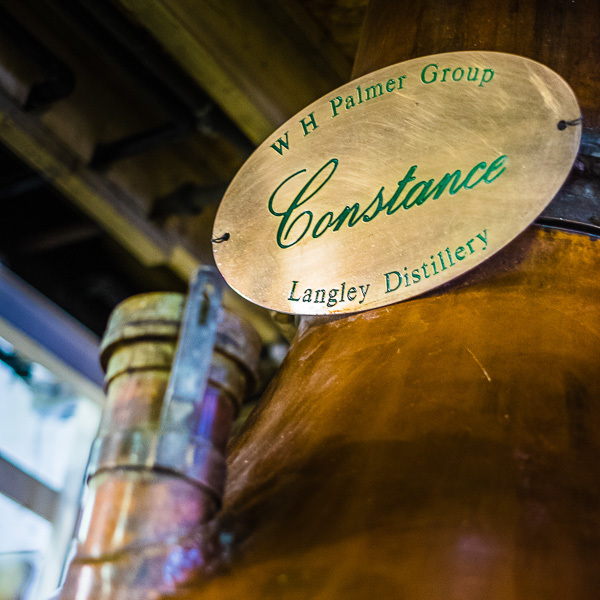 All of our stills are located in our historic Crosswells Brewery site. 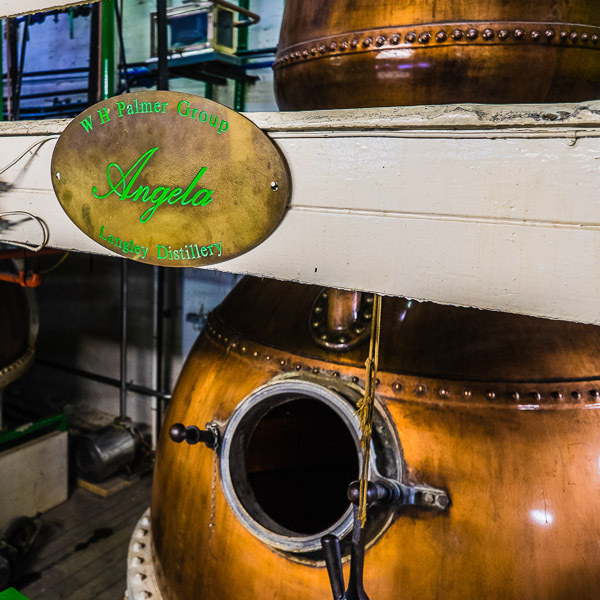 Our facility produces globally award-winning gins of the finest quality, as well as neutral alcohols and botanicals. Contact us here for more information, sales and general enquiries.